City Council’s votes tipped in favour of Prince George card collectors this evening. 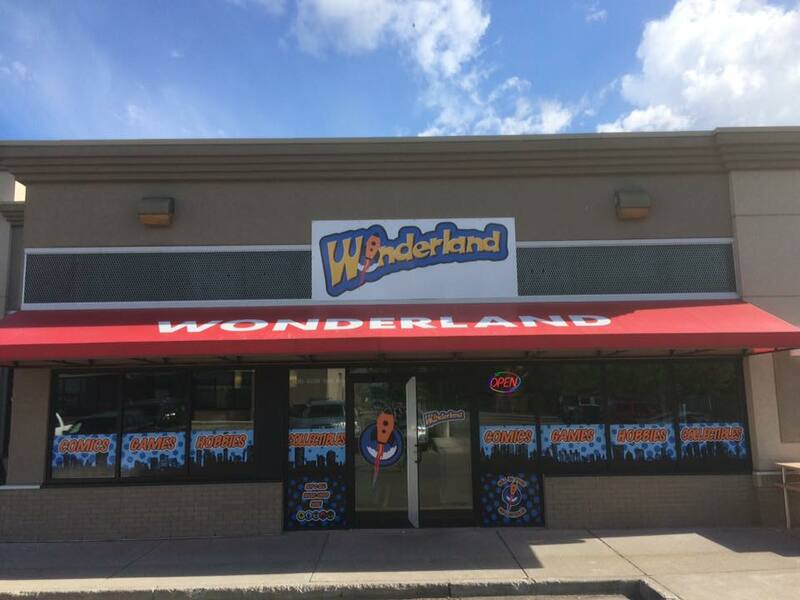 At their meeting, Prince George City Council saw numerous presenters in the public hearing for an amendment to a bylaw that says collectible and trading cards have to be held for 30 days before resale. 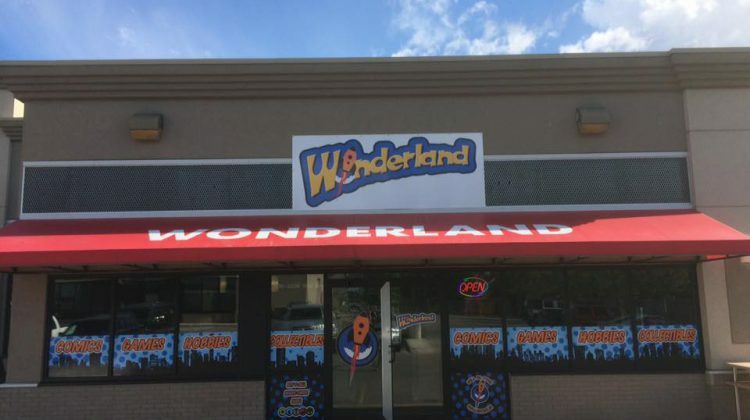 Mark Zanolini, manager of Wonderland Games, said when people come into the store to purchase a card and are told they cannot until the 30 day hold is over, it pushes them to purchase online instead of supporting local businesses. The more that people are forced to shop online, said Zanolini, the less likely they are to visit the store again for a different purchase. The concerns of the RCMP were that the cards can be quite valuable and can also be quite rare or unique, allowing for identification and return to the rightful owner. They may also come with authentication paperwork that adds to the ability of the RCMP to positively identify those items. Because of that, it is helpful to the police to have a 30 day waiting period, however, council voted to eradicate the hold on cards. “It’s all about having fun, it’s a hobby, it’s a game, it’s enjoyable and that’s what we want to encourage,” said Zanolini.